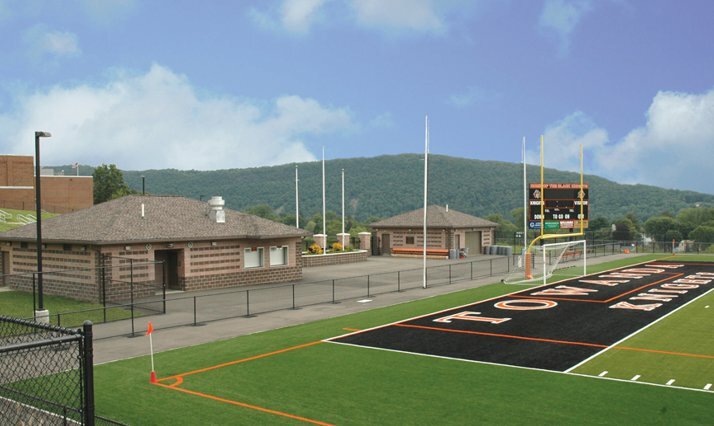 Quandel managed the construction of a state-of-the-art athletic facility for the Towanda Area School District, located next to the Towanda Junior/Senior High School. 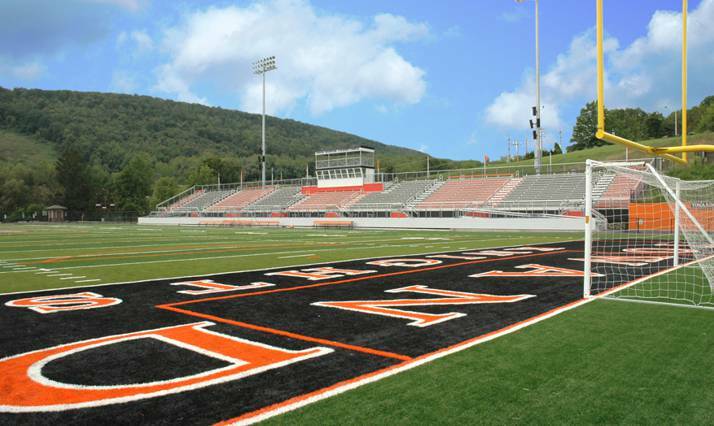 The new Endless Mountains Athletic Complex features artificial athletic surface, as well as new restrooms, concession stands, press box, lighting, and bleachers consisting of 2,100 home-side and 640 visitor-side seats. The complex also has parking with direct access to the stadium and an entrance with a large plaza to accommodate picnic seating. 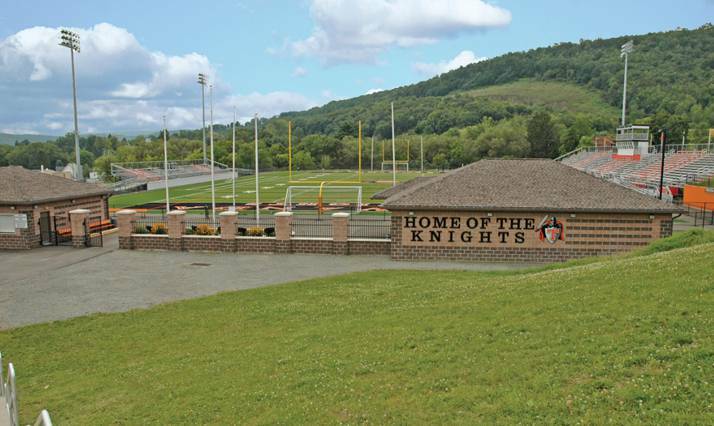 In addition to school district athletic events, the complex serves the community by hosting many events such as youth football and soccer, and regional band competitions. 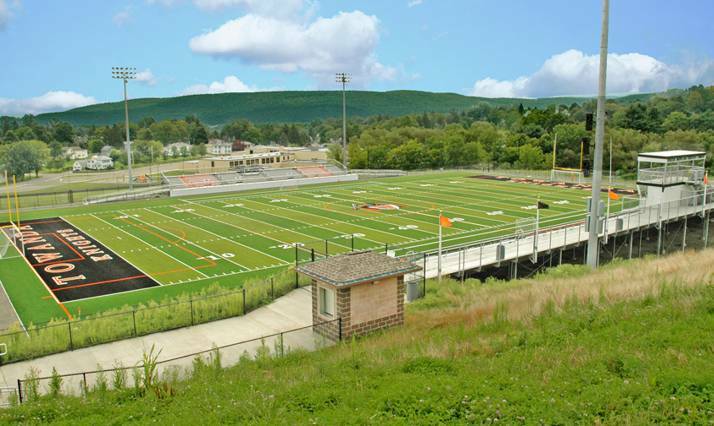 The project was originally slated for construction at the site of the old Towanda stadium, but was relocated in a cost-savings effort. The move significantly reduced the need for excavation, thus saving the school district thousands in overall costs. From the preliminary stages of development until project completion, Quandel went above and beyond what was expected. In addition to providing superior workmanship, they accompanied District staff to Harrisburg to assist in a presentation to a potential funding source, were ever present at public, Board, and weekly construction meetings, and served on a delegation when we faced great difficulty with the local planning committee. Though our project was short term and intensive in nature, and many said it could not be done, the persistence exhibited by Quandel ensured the stadium was complete, as promised, for the football and soccer preseason. In my opening remarks at the stadium dedication, I referred to this team as family. For these reasons and more, I enthusiastically endorse Quandel as a firm able to provide quality project management and construction services.